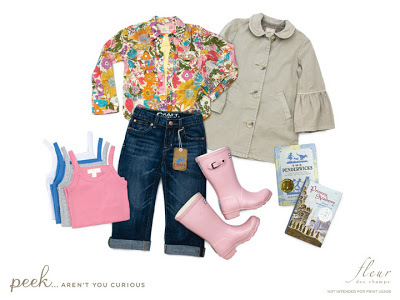 Peek…aren’t you curious is a really cute baby and children clothing store that is fairly new. They organize their clothes by clothing style with a California flair. Love the little boy clothes. The post Peek… appeared first on Darling Darleen | A Lifestyle Design Blog .